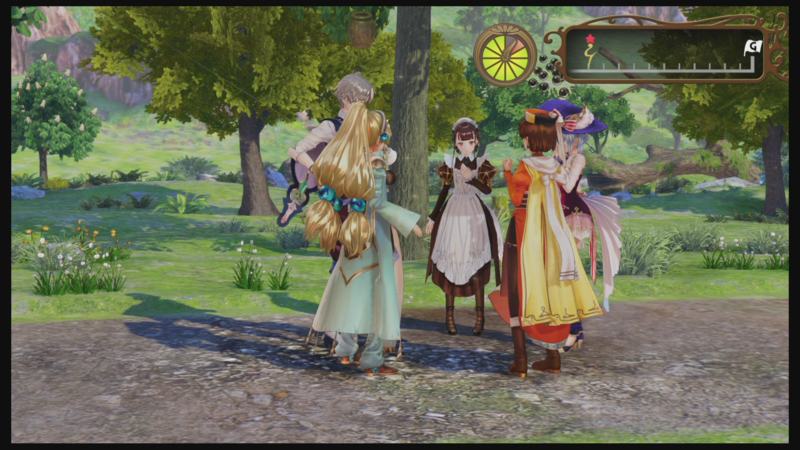 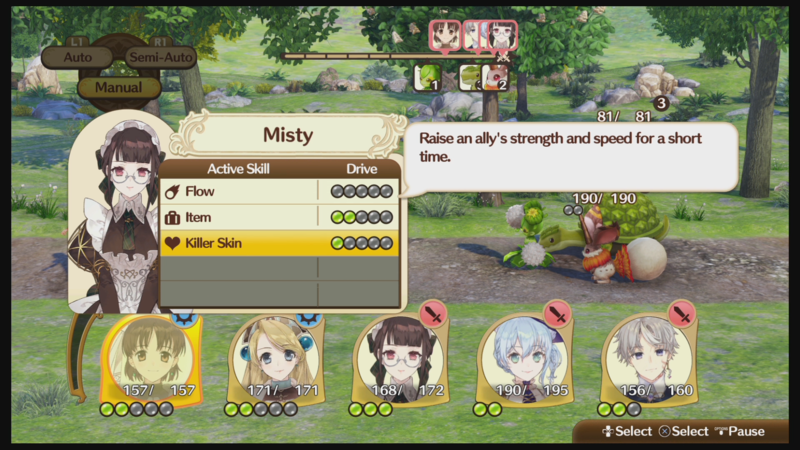 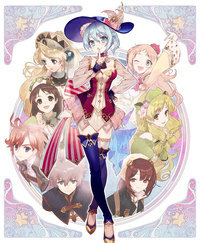 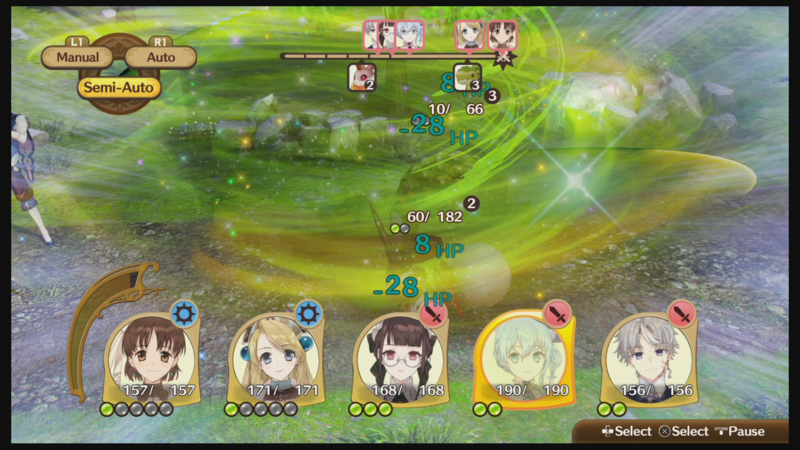 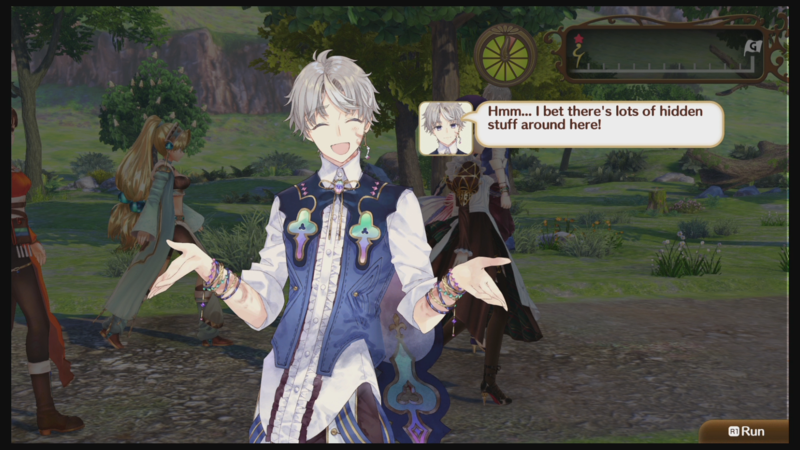 Koei Tecmo has announced that Nelke & the Legendary Alchemists: Ateliers of the New World will release on March 26, 2019 in North America and March 29, 2019 in Europe. 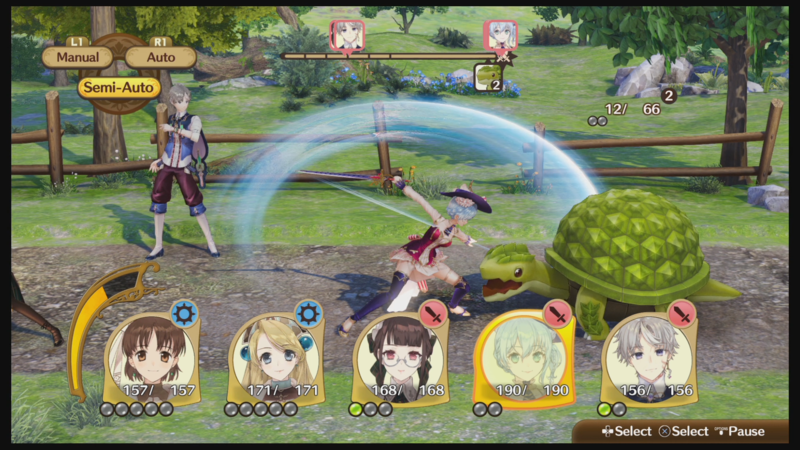 The game will release on Nintendo Switch, PlayStation 4, and PC via Steam. 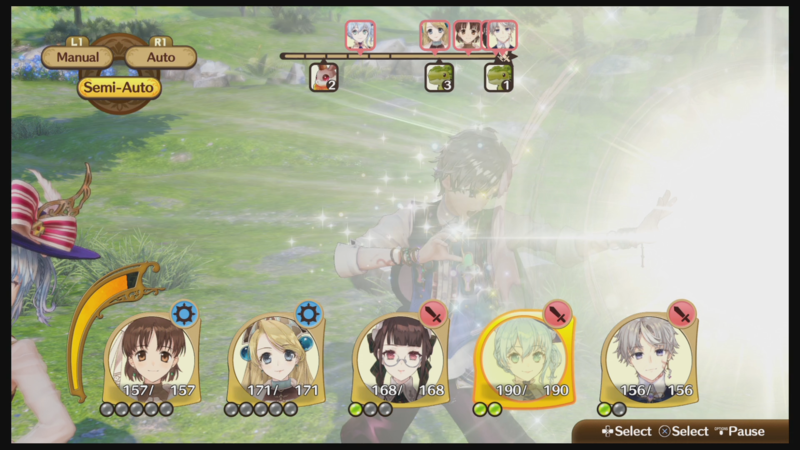 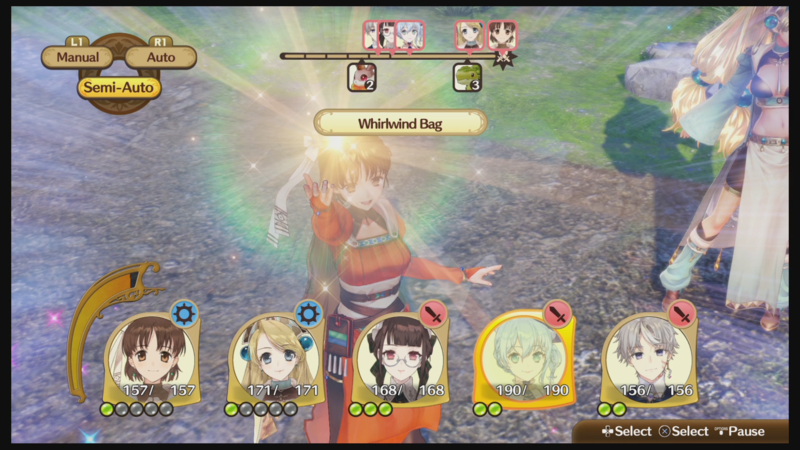 Koei Tecmo also released some English gameplay and screenshots, which you can find below. 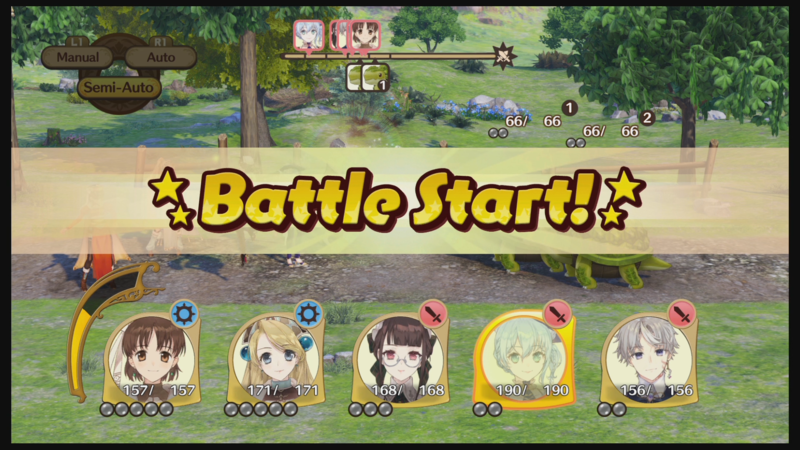 For more information for the game, check out the announcement post.